05 Oct Time To Get Quizzical! 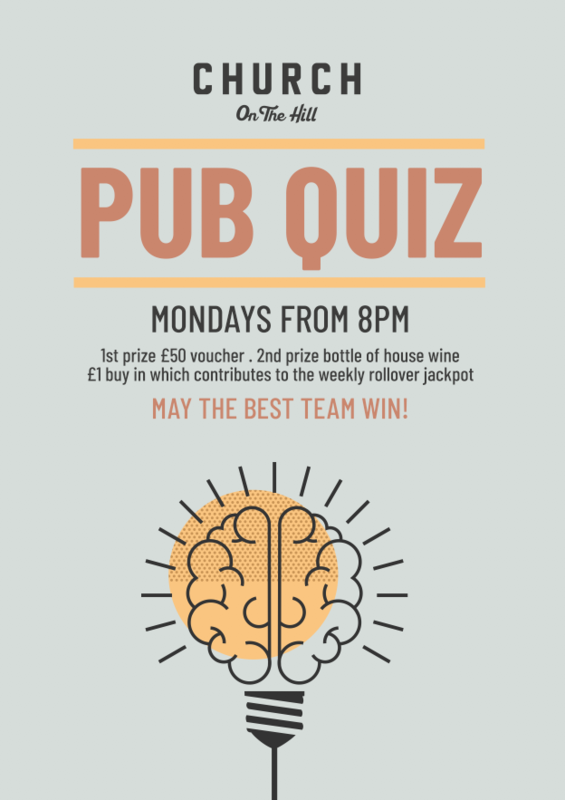 Join us every Monday from 8pm and allow our Quizmaster to put you and your team to the test! There are a host of prizes to be won every week for the biggest brainiacs in the bunch!